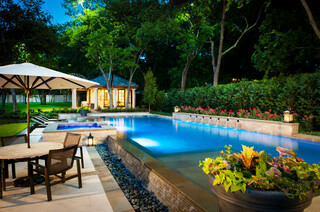 Are you making plans to renovate your yard this summer? The Lower Mainland, BC is expected to have very nice weather this summer. As the weather gets nicer more people start making plans for their garden or outdoor living renovation projects. One of the most popular ways to revamp a yard (once everything else is taken care of) is to add a water feature to the garden. Why hire the right waterfall contractors? Many people are attracted to the idea of do-it-yourself projects. Some aren’t. Hiring professionals that are dedicated to their craft and not doing it as a hobby will save you time. Not only will you have time more time to relax after a long day but you will also enjoy a quality product. There are risks in doing things yourself and these risks grow with the complexity of the project. There are also risks in hiring the wrong contractors who only get the job because they were the cheapest. 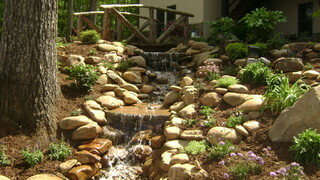 Hiring a landscape waterfall contractor can be an easy process. Depending on the style of waterfall that you like you can simply do a local search on Google for contractors in your area. You should first determine the type of water feature that you want or imagine already owning it and reverse engineer the process from there. 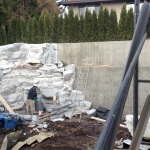 Here is a checklist you can use when deciding on which waterfall contractors to hire. 2. Browse through photos online to get an idea of what you like and then do a local search for contractors that provide those services. 3. Ask about maintenance fees. Cost per call and per hour. Do this because regular maintenance requirements can cost more money in the long-term than those that cost more initially. 4. 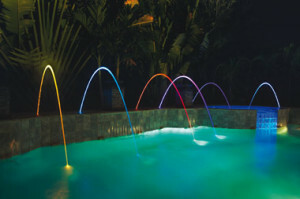 Determine how long you plan to use the water feature for. 5. How much space is there in your yard? 6. Do you want a pond or no pond? 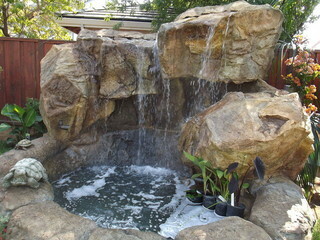 Pondless waterfalls are growing in popularity due to low maintenance requirements. 7. 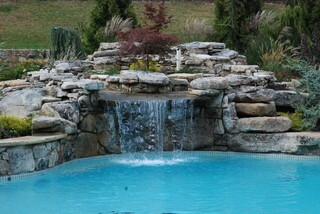 Determine how much the water feature will increase your property value. If you plan to sell the home consider that most homeowners are now seeking low maintenance (which is why pools are in decreasing demand). High end homes don’t mind maintenance but the opposite is true for the average home. 8. How often are you outdoors? Is it in your budget to buy something you won’t get much use out of? 9. Do you want lots of sound or just a little coming from the waterfall? Ask about adjustable water pressure to vary the sound. 10. 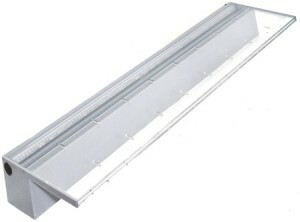 Determine the type of lighting to be used. 12.. Cheapest isn’t necessarily the best. That is a trap that you should avoid. If you want quality then the last thing that should be on your mind is to lowball waterfall contractors and take the lowest bidder. That is a recipe for disaster. When your mind is focused on finding the cheapest prices you will more often than not find the cheapest quality as well. There are other ways to get a better deal which includes providing a referral, written testimonial, video testimonial, or online review for the waterfall contractor. Ask for references, ensure the photos of their work are actually of projects they’ve done. Use Tineye and upload one of their photos to see if it appears anywhere else online. Avoid contractors that haven’t taken the time to get a website. Write out an agreement of the work you want done and when it is expected to be completed by. 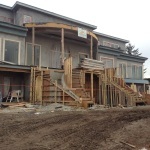 Most contractors ask a 25% or 33% deposit upfront and the rest as the projects moves along. If a contractor asks for 50% upfront there is a good chance that they are still working on another project and will be using a chunk of your deposit to finish that one up. For that reason you should determine an end-by date and not have to pay for work beyond that deadline. 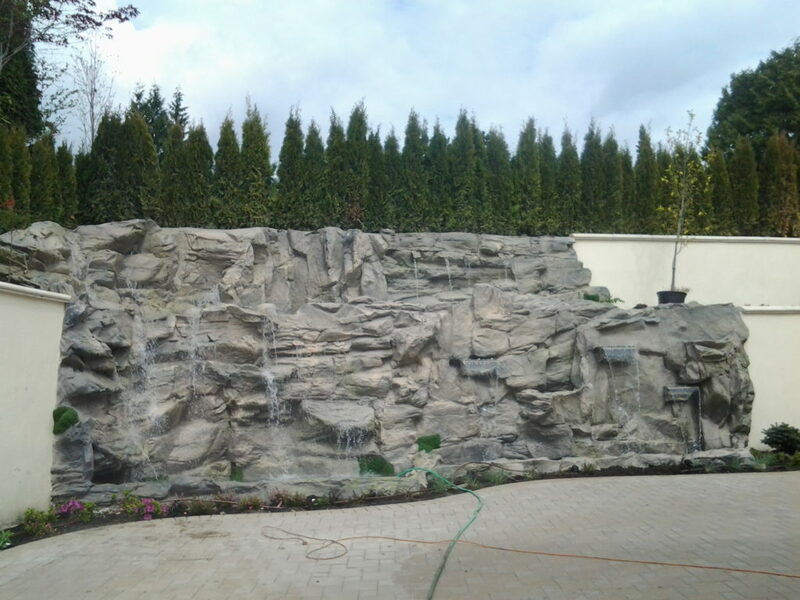 WaterfallNow’s landscaping waterfall contractors specialize in creating custom waterfalls for commercial and residential locations. Give us a call today for a free no obligation estimate at your earliest convenience. 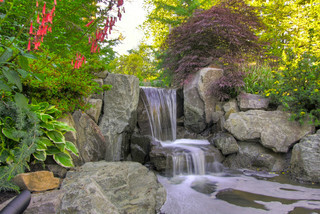 Are you looking to add a waterfall for your garden? Here are some tips and helpful words of advice. 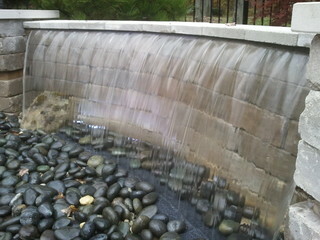 Adding even a small waterfall can change the ambiance of not only your yard but of your neighbors. 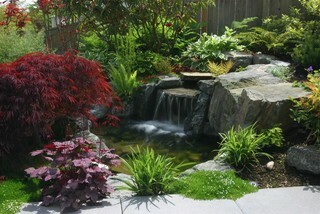 The sounds of trickling water are very enjoyable when sitting outside in your garden. Whether you like to host parties, relax by the patio, or spend time with the kids or dogs a water feature is a great addition to the yard. 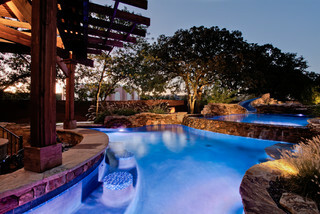 If you like to host parties then the addition of a pool may be something of interest to you. First things first. You will need to make a list of the things that you need ON PAPER. Don’t make the mistake of doing it in your head and make a habit of getting things down in writing. Not only is writing things down a good habit in general but a good principle for organizing tasks for landscaping projects. You can think of your next landscaping project almost as a simplified version of a business plan. You want want such and such to get done and will need such and such resources. Many people underestimate the amount of money they will need to change their garden. It can help to look at photos of completed jobs along with the budget spent and reverse engineer the process from there. It can help to do some of the work yourself but it will also be beneficial to hire a professional do the work. For those not limited by a budget and who want the absolute best the biggest challenge is simply in finding the right contractor for the job. 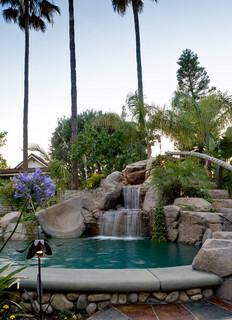 Waterfall landscaping contractors are plentiful yet only a few have the ability to give clients what they really want. 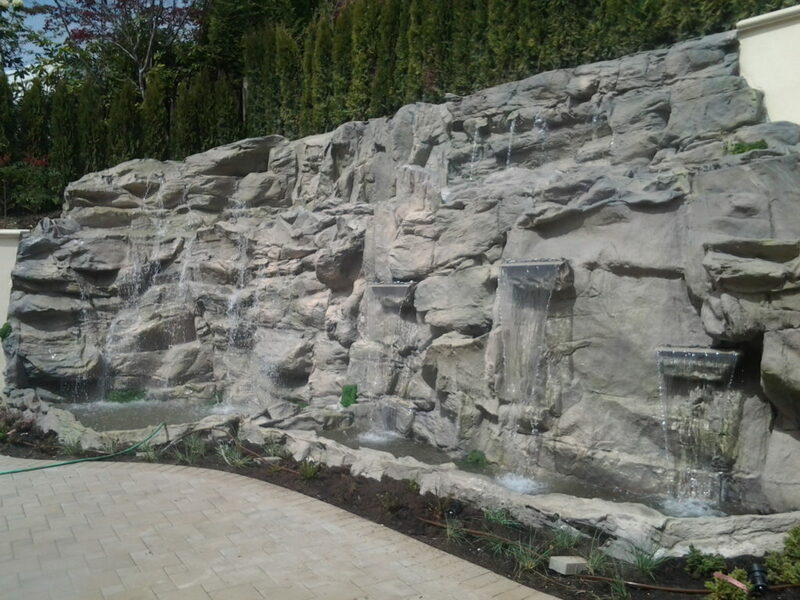 Having several decades of landscaping experience in both residential and commercial landscaping, WaterfallNow’s crew is well aware of all waterfall and water feature designs. The crew has created multiple designs using natural stone as well as concrete, styrofoam, bricks, mortar, and other materials. 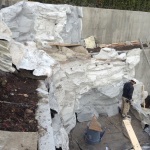 The biggest issue with the natural stone cascading rocks was the huge amount of maintenance required. 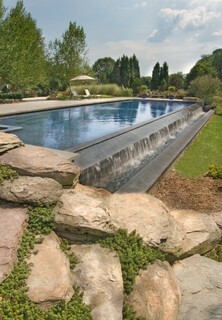 Many water feature landscaping contractors don’t mention the amount of maintenance that these can require. While they look great for the first few weeks just a few days of heavy rain or a few weeks without care can turn it into a swamp. It is advised that you check with your contractor on their maintenance rates and make sure that you can afford them long-term. The moss and algae that grows within the cracks and within the water stream quickly becomes dirty and requires the rocks to be pulled out, thoroughly rinsed, and laid back into place. It requires almost as much work to thoroughly clean one than it does to have one installed in the first place. This isn’t to say that they aren’t a viable option but just a word of caution to the less informed. Do you have a small yard? Many garden landscaping projects are aimed at maximizing smaller spaces. If for example your yard is on a slope you may want to consider adding a deck. Alternatives to a deck would be to install a retaining wall (usually from concrete, wood, or bricks). Do you like to cook outdoors? If so, it would naturally follow that the addition of an outdoor kitchen would be a great move to further enhance your outdoor living design – if you can afford it. While WaterfallNow encourages even a dinky water feature over nothing, it is also important to consider the types of flowers you plan to use. Colour schemes from certain flower arrangements can affect different moods. Remember that it is your garden and you can do what you like with it. Some people find that it helps to give their garden a name or a theme. Do you like birds? WaterfallNow has created some fountains in the past that became a regular visiting area for birds in one of our clients yards. That is an additional benefit that our client continues to enjoy. Pergola’s are a nice addition to backyard landscaping projects that can offer shade to sit and relax by the waterfall. Don’t forget to plant some vines. Want a private resort in your own backyard? 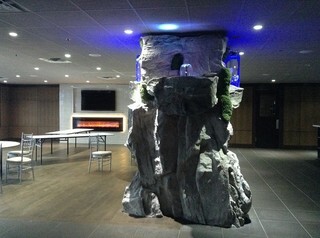 WaterfallNow’s rocks are lightweight enough to create any size rock. 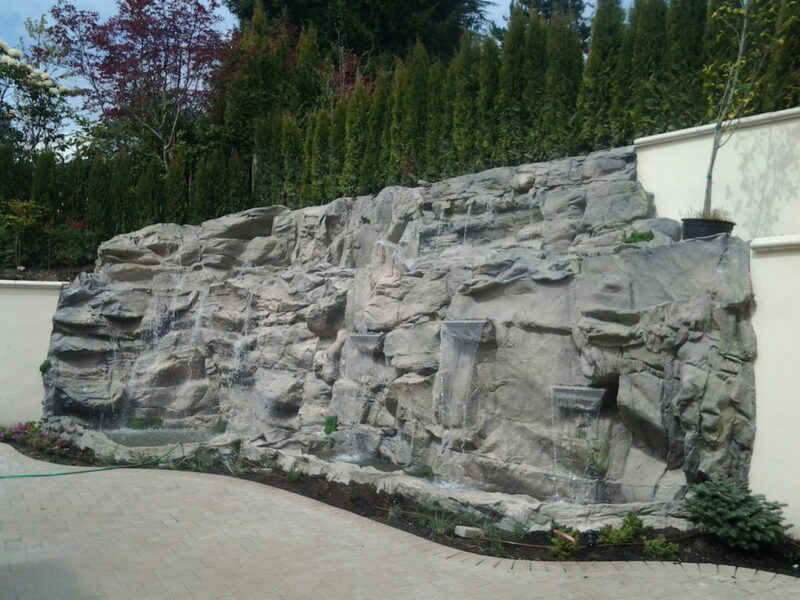 We also have experience in concrete forming and concrete rock waterfalls. 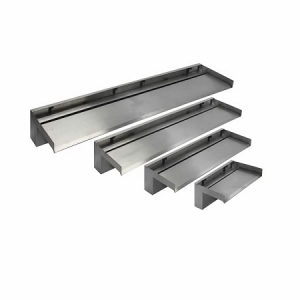 The weight becomes an issue for larger projects but if that is your preferences then let us know. It costs 40-50% more than our popular lightweight version but if you request it then WaterfallNow will handle it. Call the Vancouver number for details on that. Here is a great looking waterfall. 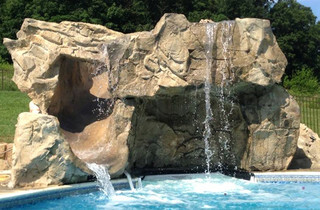 Virtually anything is possible with artificial rock waterfalls. The only real limit is ones budget and how much they are willing to spend. 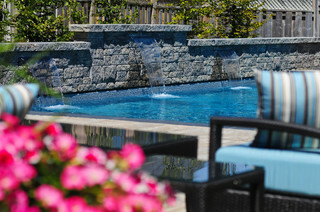 Water features for the garden are a staple for outdoor living. 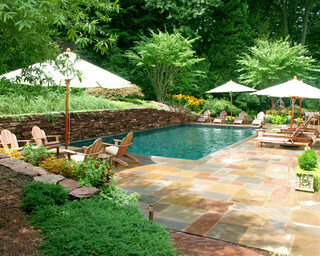 As the weather grows warmer more people begin to shift their attention towards how they will redesign their yards. Considering the average person will spend a significant portion of their time it just makes sense to spruce things up. There is a large variety of choices to be made when considering the type of garden renovation ideas one has in mind. Having many decades of landscaping experience under our belts we’ve heard the common issues most people had with their own yards. Most people want their yards to look nice but many don’t even know where to begin. Some believe they want a large amount of flowers only to find that they don’t have the time to maintain it themselves. 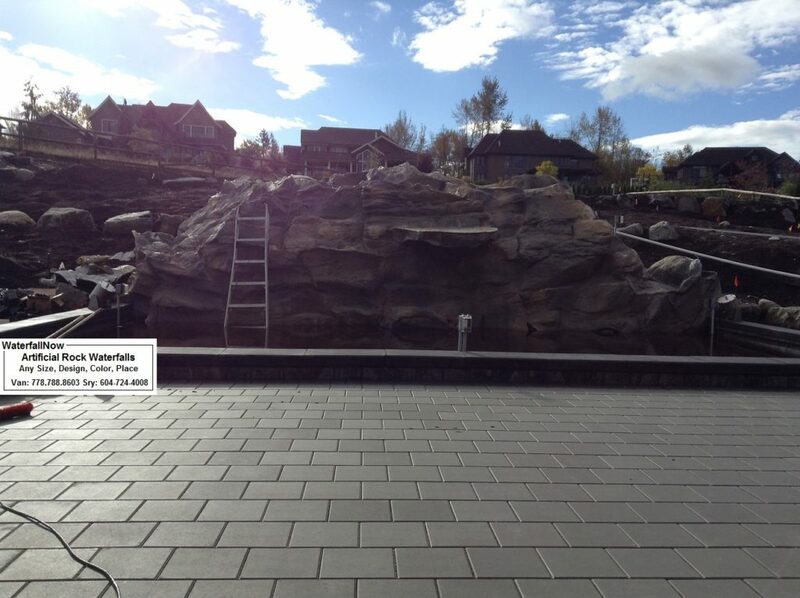 When most people look to add a water feature to their yard it is usually because they saw something online or they were in their friends yard and their neighbour had one. So what most people end up doing is going with the first company that they can find. 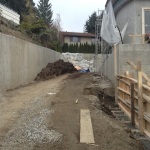 I recommend getting a minimum of 3 estimates from different companies or contractors to get a better understanding of what the project will look like. When choosing a contractor pick one that has a portfolio of past projects that you like. It is not enough to take one’s word for it and assume that they will create exactly what you had in mind. When in doubt ask for references. How much does it cost? That will depend on the company you hire to do the work. Generally they will ask for a smaller deposit to begin the work. If a contractor asks for 50% of the total cost up front it should raise some alarms. Most companies work out smaller payments as the work progresses. There are times, especially with smaller companies just starting out, where the contractors ask for 50% upfront to fund an existing project that isn’t yet completed due to lack of funds. On the other hand, if you are a contractor reading this you must develop the ability to say ‘no’ to clients who will only cause more problems. It is not worth the headache and heart ache to deal with bad clients. 1. Check the contractors portfolio. Ideally you want photos of projects they’ve done themselves. If they are in the custom crafting arena then bring your imagination to the table and plan things out beforehand. 2. 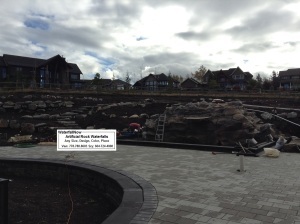 Get multiple estimates before picking the water features contractor you plan to work with. Don’t overpay for something that anyone can do (eg. 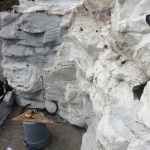 installing a DIY water feature from natural stones). The costs for things that cost less upfront often cost more in the long-run. 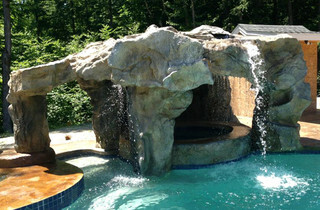 Have in mind the type of water feature you want with the right budget in mind. 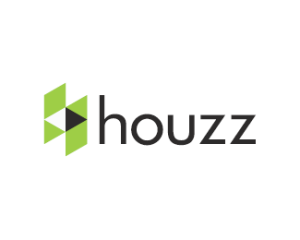 Avoid attempts to haggle with something that is clearly out of your budget range in hopes of getting a deal. It’s not worth it. 3. Ask lots of questions. One of the ‘catches’ with most water features is that they lose their appeal after 1-2 years. The high maintenance costs of hiring someone to restore the pond and rocks from looking like green pea soup can be costly and time consuming over a long period of time. If you are a fan of maintenance free (hands off, minds off) and just want to relax then seek out low-maintenance options. Ideally you want something that suffers no cracking from ice (freeze-thaw), has no permit requirements, no excessive weight that may cause sinking and cracking, nothing that takes up too much of your yards real estate, nothing potentially dangerous for children, and something that lasts a lifetime. The bottom line for anyone seeking to renovate their yard is to pick something that gets a ‘wow’ out of themselves, their guests, and makes them feel good. WaterfallNow’s waterfalls are custom designed with you in mind so that you know you have a one of a kind custom hand-made piece of art. Go ahead, show off your yard.